A number of companies are using Barbados’ economic recession as an excuse to “retrench” workers. As a public relations practitioner, I avoid the word. I would advise all my clients never to use it. What you call something matters, and your reputation is tied to your words. Google retrench and it would return definitions such as “reduce or diminish”. A communications plan is a written strategy of communications actions designed to achieve certain organisational goals or business objectives. 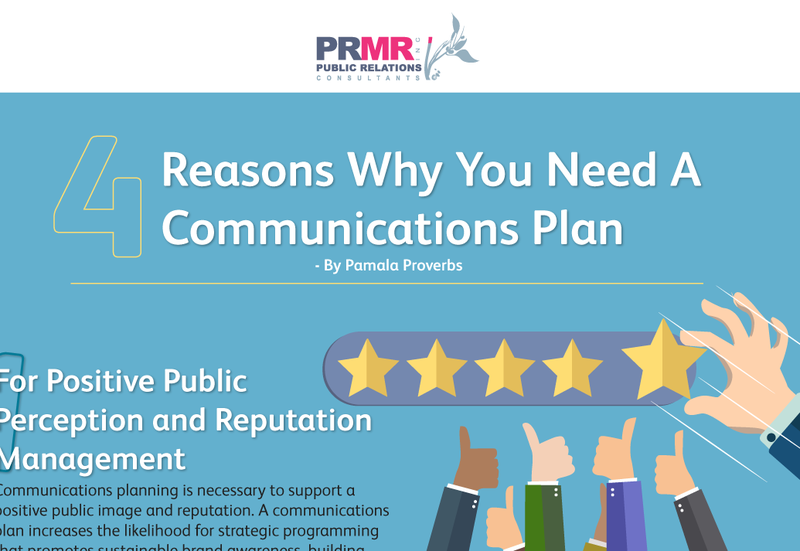 Communications planning can be short-term or long-term and can be used for a variety of projects and campaigns, both internally and externally. As a public relations agency we are regularly contacted by charitable organizations that need help to raise funds or to promote their cause but are cash strapped having very limited funds to hire a communications professional. Most times the organizations have volunteers assigned to the role of public relations officer that lack the necessary skill set to do the job. If you find yourself in this position, here are eight strategies you can adopt, using both traditional and social media tactics, to help gain exposure for your cause. I had the privilege of participating in a crisis masterclass in February. The one-week “Rapid Response Communication in a New Age” course targeted undergraduates in public relations at the University of Florida, but department chair, Dr. Marcia DiStaso, invited graduate students to attend. I am not going to tell you about the class itself (it was awesome). 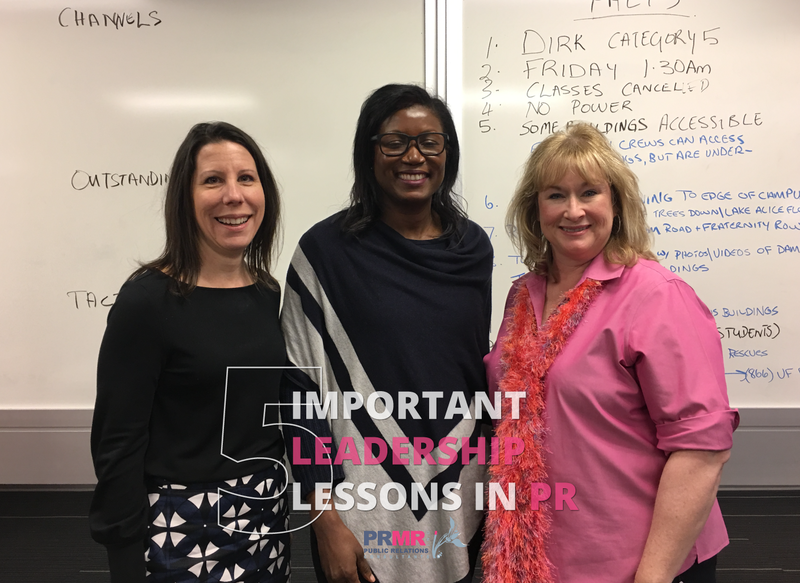 Instead I will tell you about the five things I learned from Linda Rutherford, Southwest’s chief of communications who flew all the way from Dallas to conduct the one-day crisis simulation, that are important to be successful as a public relations practitioner. Inside the Games, the major source for sports news around the world top story for its Thursday Febr. 1 newsletter read, "Putin apologises to Russian athletes for failing to protect them during doping scandal". Could I possibly be reading correctly? Is one of the most powerful men in the world apologizing to athletes for seemingly doing wrong? Yes, he was! But why would he do such a thing? 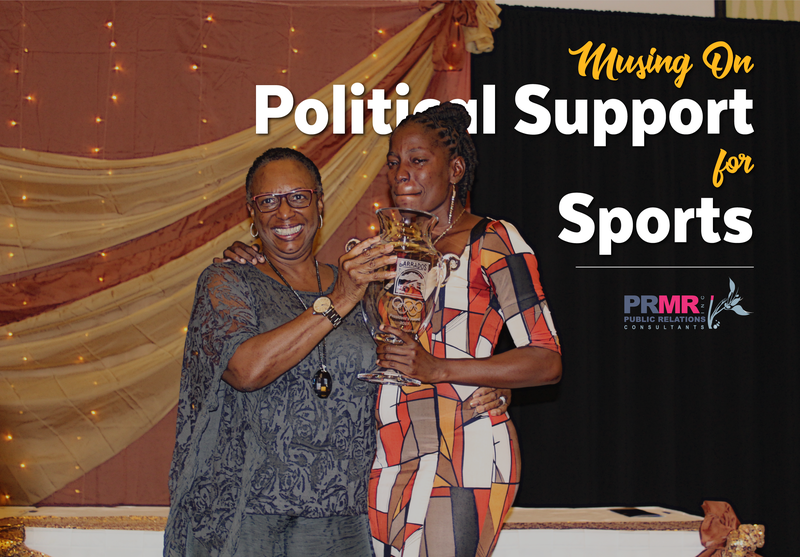 The fact is "sport and politics are inextricably intertwined and often work to demonstrate social, economic, or political supremacy over another nation." 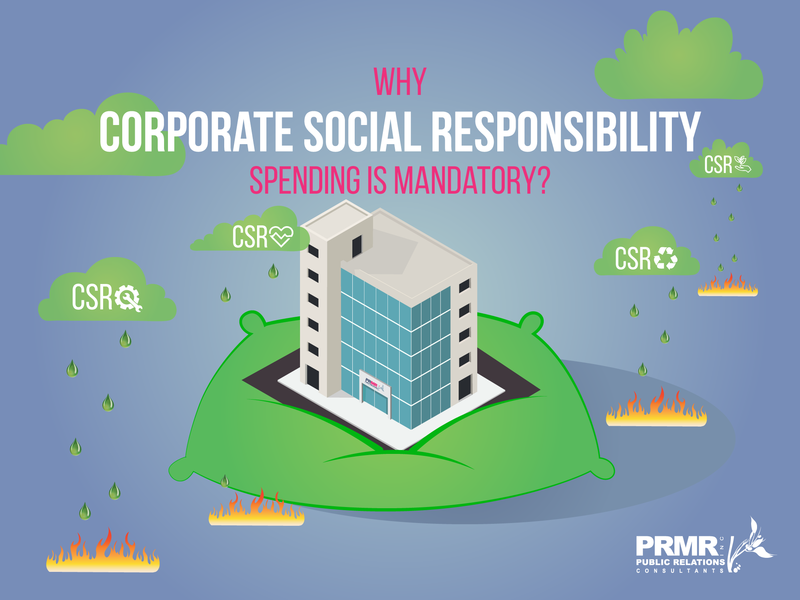 Why Corporate Social Responsibility (CSR) spending is mandatory? The year 2018 has brought with it all the uncertainties and expectations of a New Year wrapped in a bow of fireworks. For Barbados and Barbadians, the beginning of this year spells even more uncertainty as there is a pending general elections , the outcome of which will determine how the country is managed for the next five years or so. Independence and Christmas are in the air. The colours blue, yellow and black will be a prominent sight as you move around the island. 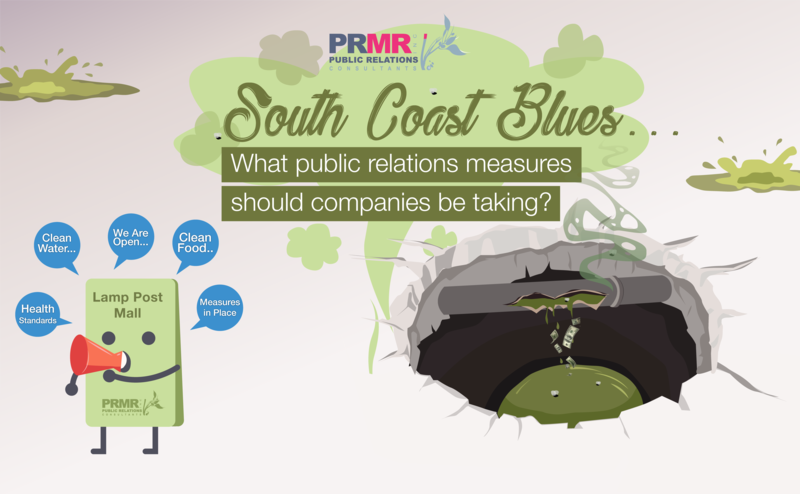 This is one of the busiest times for public relations practitioners and event planners. Normally everywhere is booked up by now and everything that is blue, yellow and black is sold out as planning for this season can start as early as a year in advance. Not to worry, there are still some things you can do if you are off to a slow start, some quite inexpensive or free and some that will demand a budget. Here are six ways to show your love for Barbados this 51st Independence. 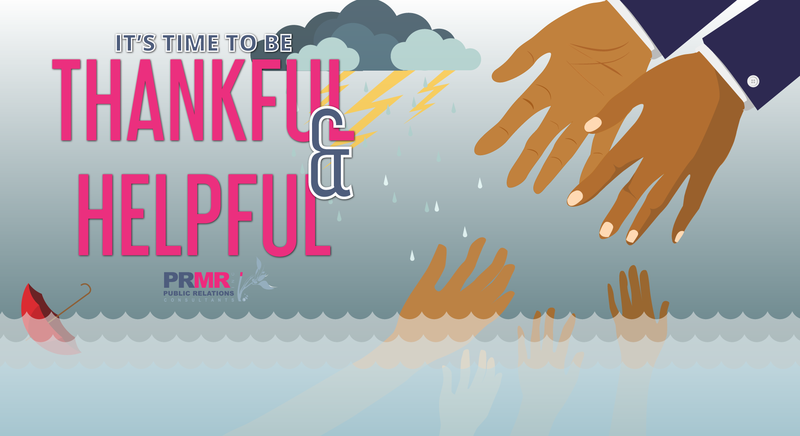 Reflecting on the devastation that struck the Caribbean, Mexico and Florida over the past months, especially the catastrophic hurricanes that damaged our neighbouring islands, it is safe to say that Barbados has a lot for which to be thankful. Good Internal communications can help to build employee engagement, proper training, grow teamwork and achieve company goals.